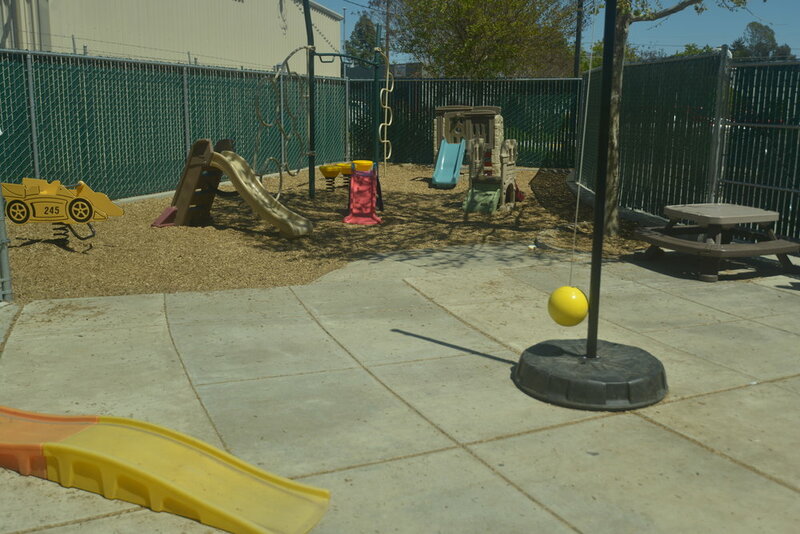 The HealthQuest KidsKlub mission is to provide a safe, fun, and colorful play area for children while their parents exercise. Please read the rules and policies below to learn more about our Kids Klub! Parent or legal guardian must sign child/children in and out of the facility and must be on the HealthQuest premises at all times while using the Kids Klub. Please notify child care staff if someone other than you will be picking up your child/children. There is a time limit for children in Kids Klub. This time limit is 2 hours per day. Failure to adhere to this time limit will result in a double charge and/or denial of future use of this service. Please do not bring your child to our facility if they are showing any signs of Illness i.e. rash, runny nose, persistent cough, diarrhea, or fever. Kids Klub employees are not required to change diapers, handle excessive crying or behavior problems. An employee will retrieve you from your activity if your child needs you.